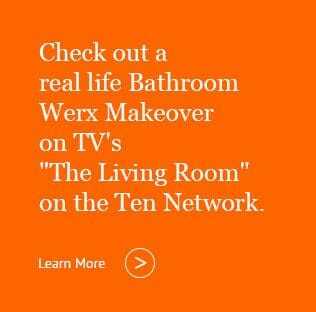 Bathroom Werx offers an Apprenticeship training in all aspects of Bathroom Makeovers. Our Apprenticeship training program runs over three years and leads to a trade equivalent qualification - Certificate 3 in Bathroom Werx Surface Preparation and Coating Application (MSA30309). During their Apprenticeship, they work with their Mentors to learn all about the trade. 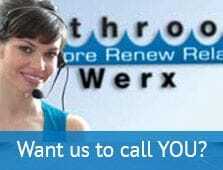 On successful completion of the Apprenticeship, Bathroom Werx then takes them on as fully trained Technicians servicing their own Clients. I just wanted to say "Thank You" to you for the quick response to the renovating of the bath at Middle Park.